The Tucson Rodeo Parade grandstand viewing is enhanced by professional announcers. Grandstands open at 7 a.m.; pre-parade entertainment begins at 8 a.m. Parking available at the Tucson Rodeo Grounds. Please be aware tickets this year will not be mailed to you. You will receive the tickets by email or text by purchasing below. Please remember to bring the tickets to the grandstands with you. *No Refunds. Important Notice! Know Before You Go! We’ll See You at the Rodeo Parade! 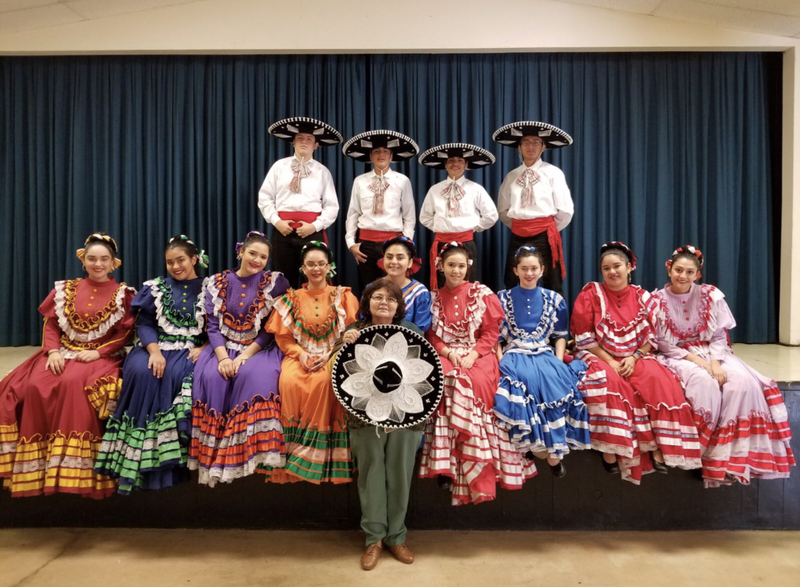 Folklorico Los Guerreros – These spectacular dancers will perform traditional dances with the Mariachi Aztlan. 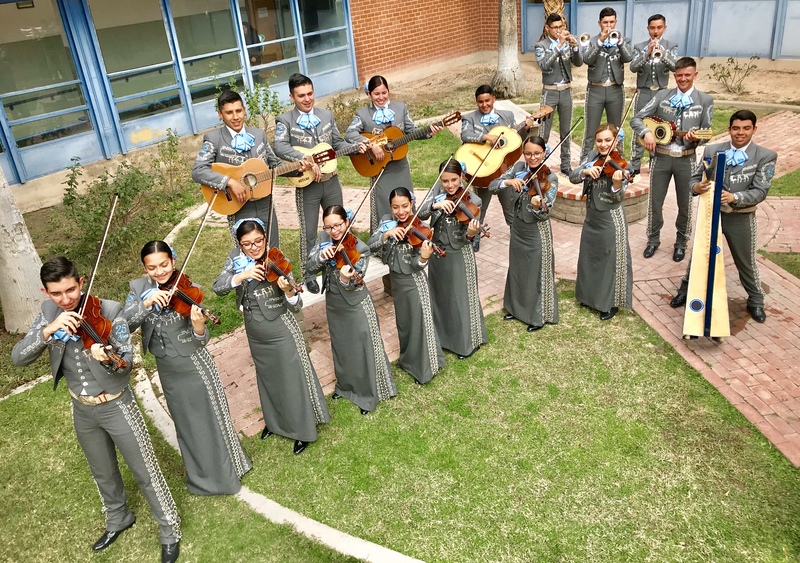 Mariachi Aztlan de Pueblo High School – This outstanding Mariachi Ensemble is from TUSD’s Pueblo Magnet High School. 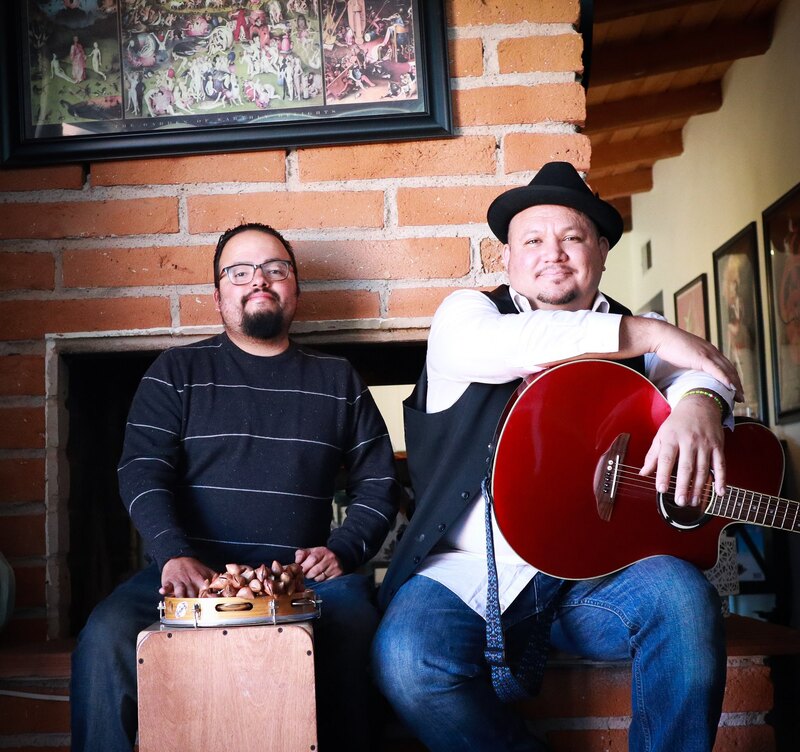 They will bring traditional Mexican music to life. 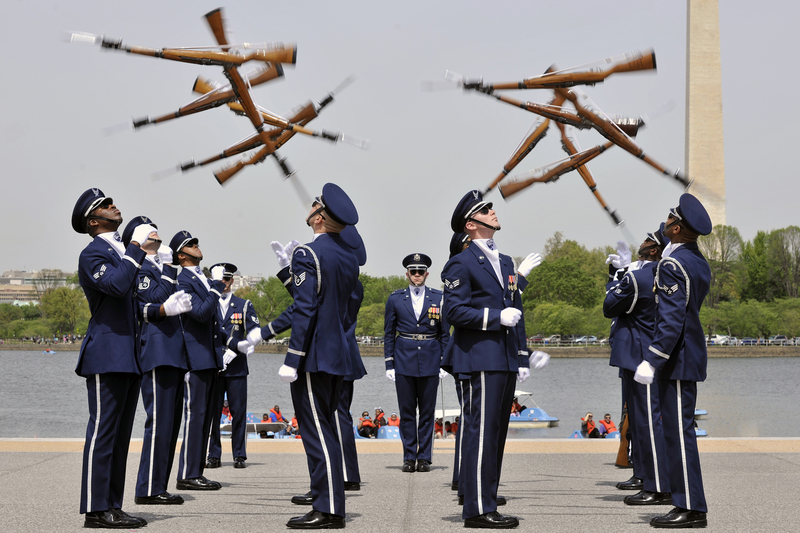 The United States Air Force Honor Guard Drill Team – You will be awed by the drill and rifle work exhibited by one of the finest performances of its kind in the USA.